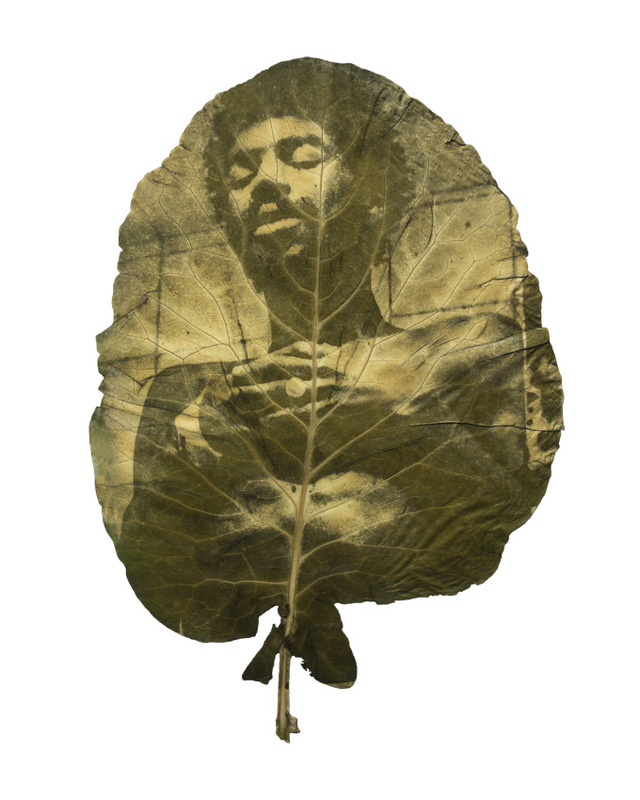 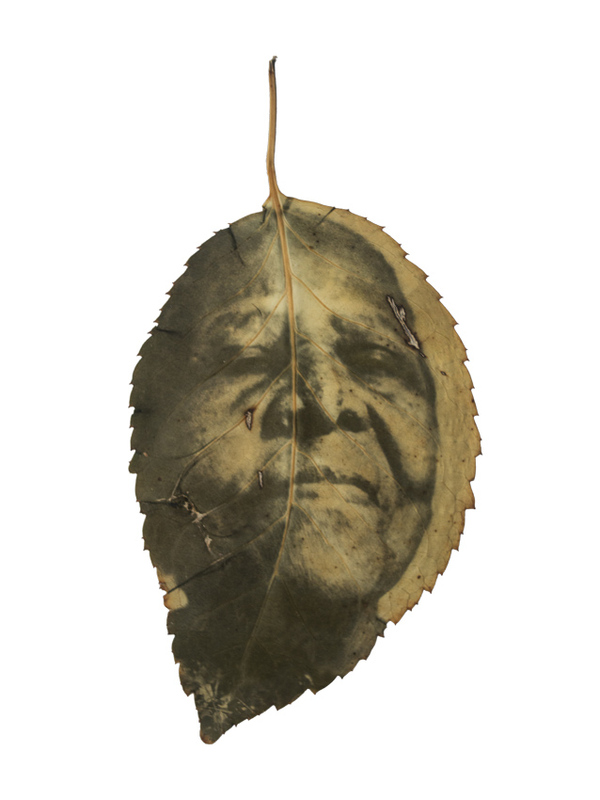 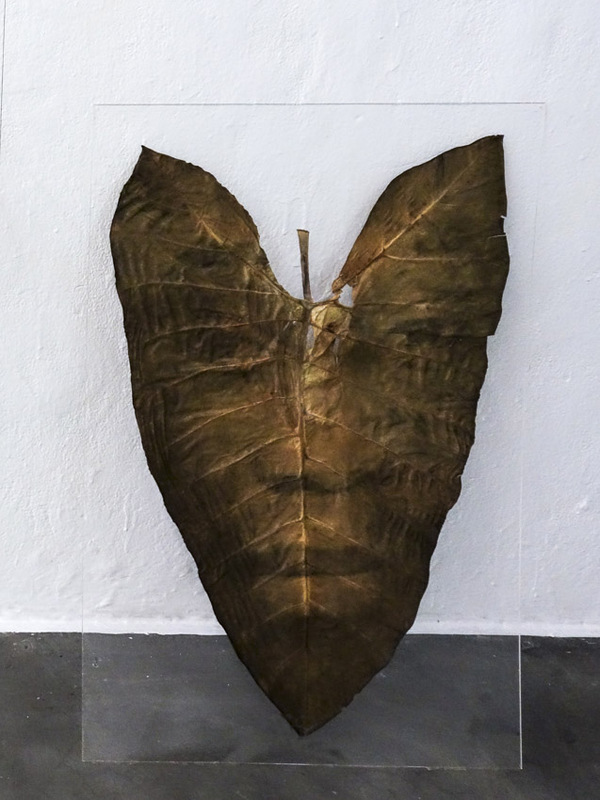 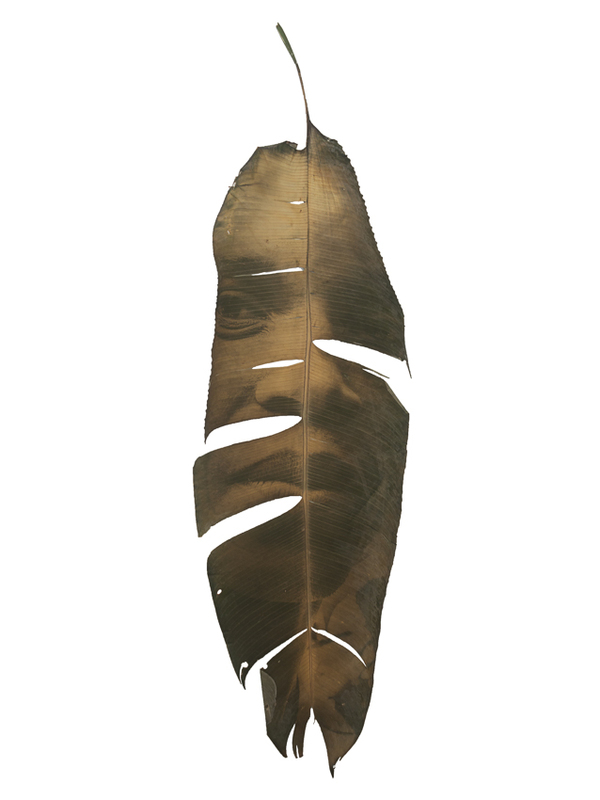 Resurgence is a work on leaves taken from their original location (Babilônia, Rio de Janeiro) and used as a memory device for that place. 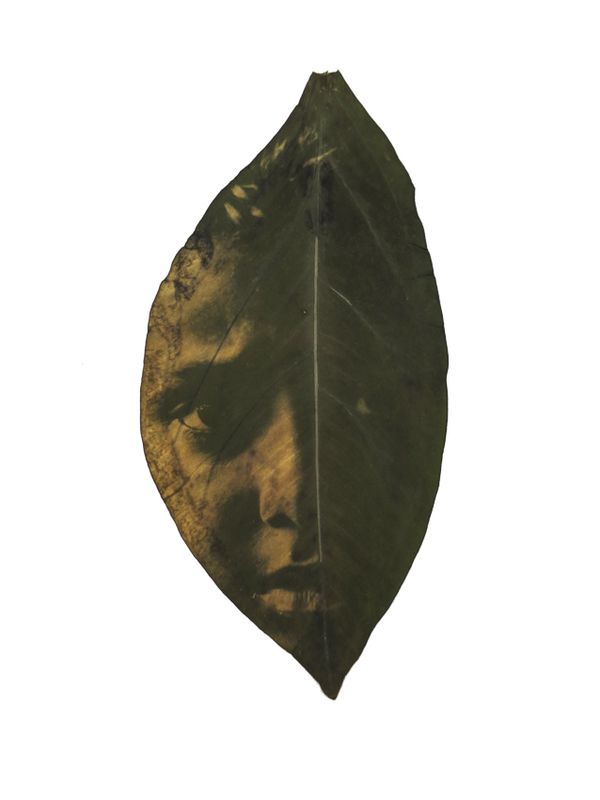 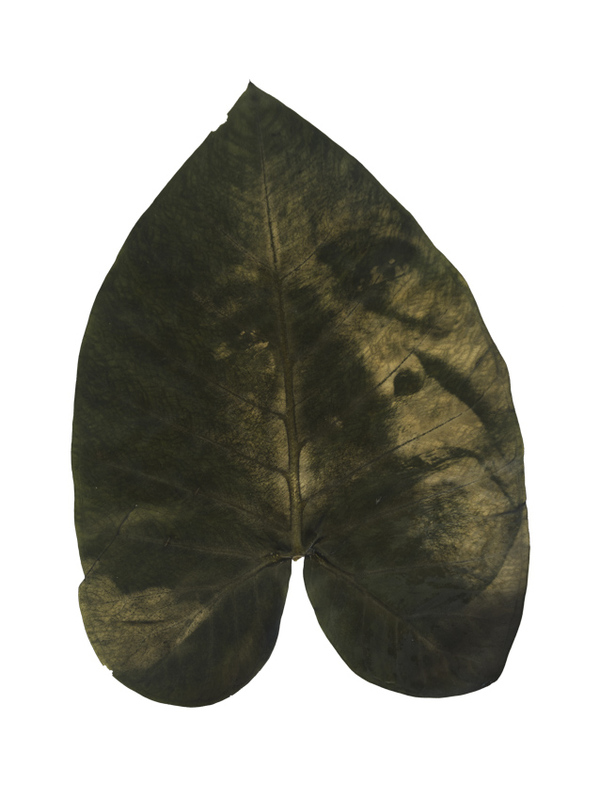 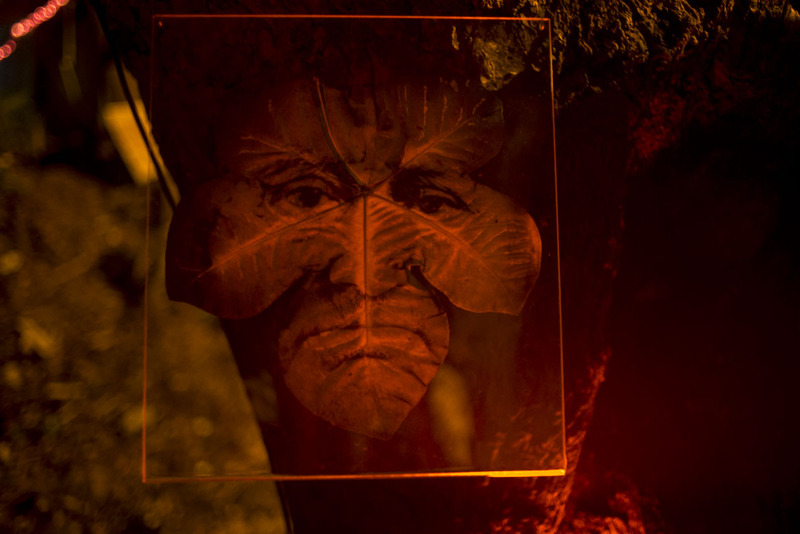 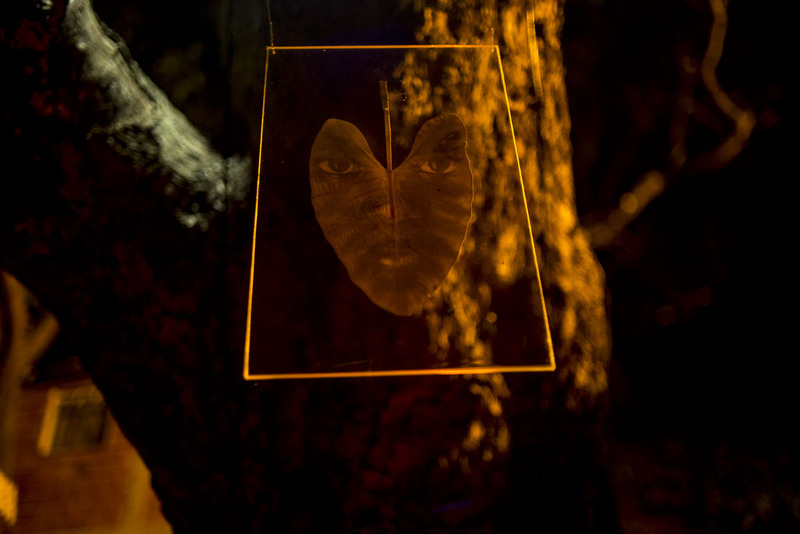 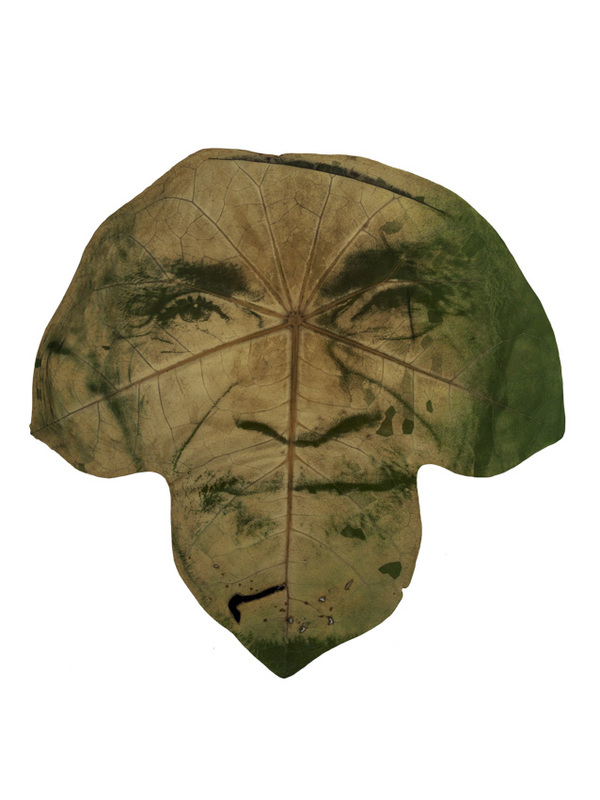 The residents of the favela appear on them in images created with chlorophyll from local plants. 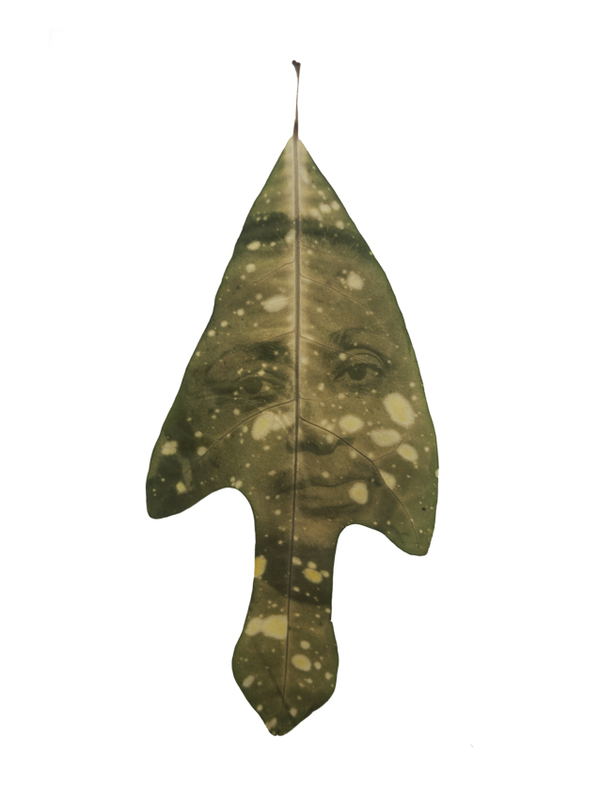 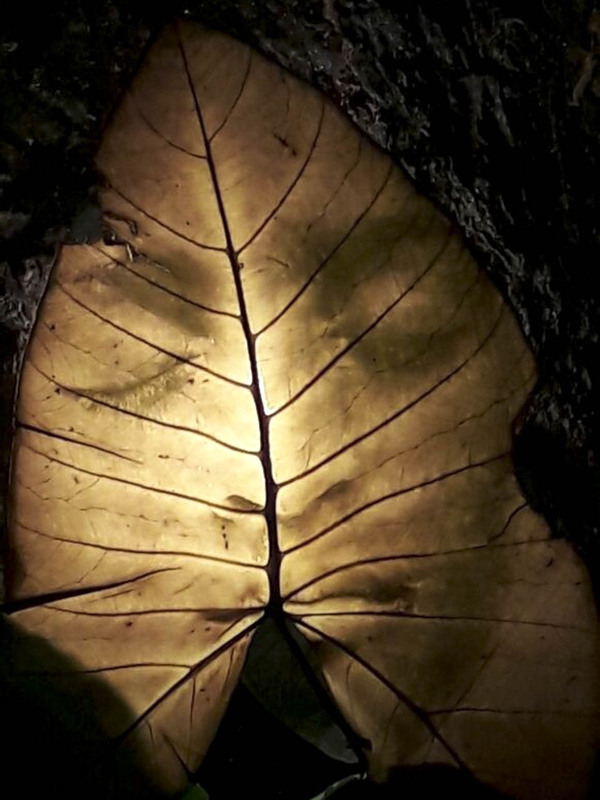 I consider the leaf as unique and ephemeral, similar to the individual who appears on them trough the chlorophyll. 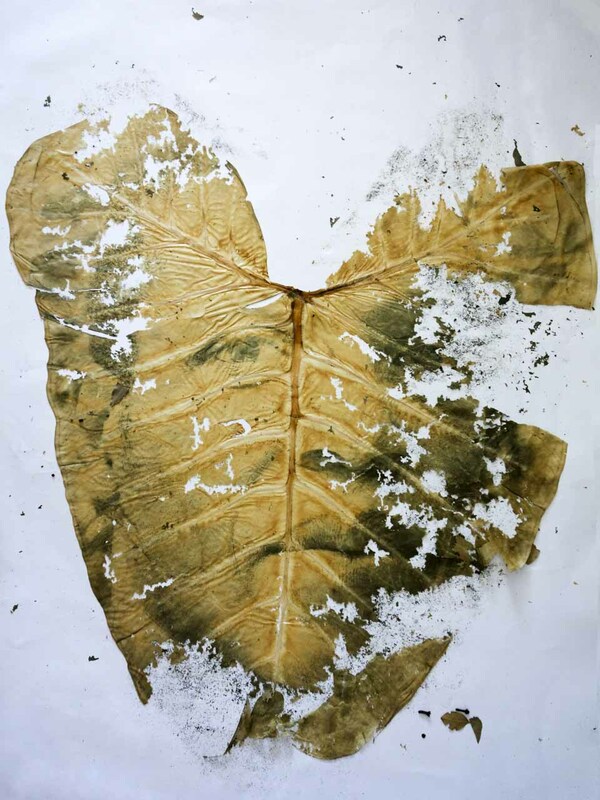 The slowness of the process and the fragility of the photographic medium are in sync with the rhythm of life. 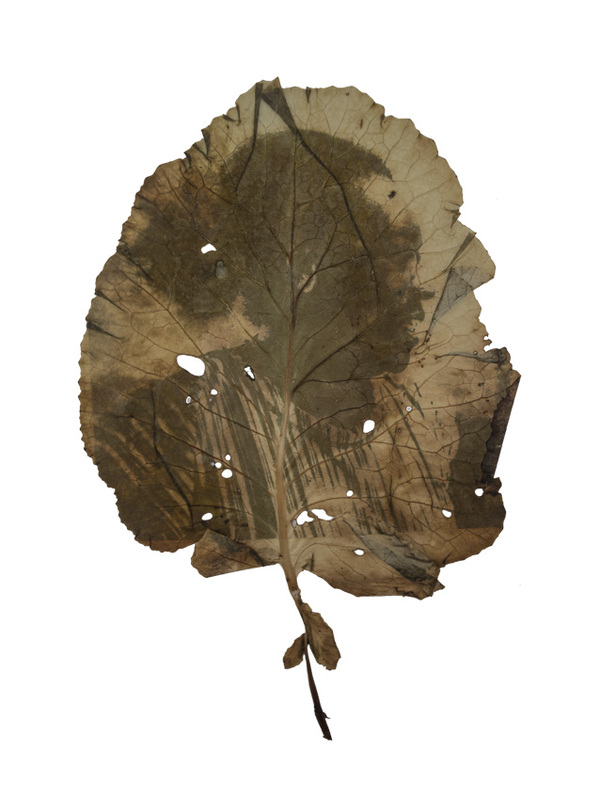 Resurgence create a subjective memory of the place and its inhabitants and, poetically, establishes a relationship between people and the nature that surrounds them.